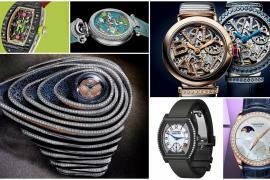 Over the years, we have seen watchmakers create new collections inspired by just about every appealing aspect from our lives. 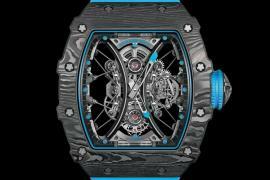 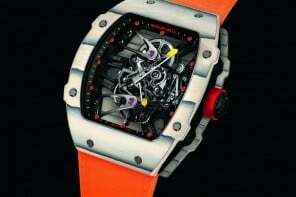 Yet, luxury Swiss watchmakers Richard Mille has managed to surprise us with their latest collection which looks like it has come straight out of Willy Wonka’s chocolate factory. 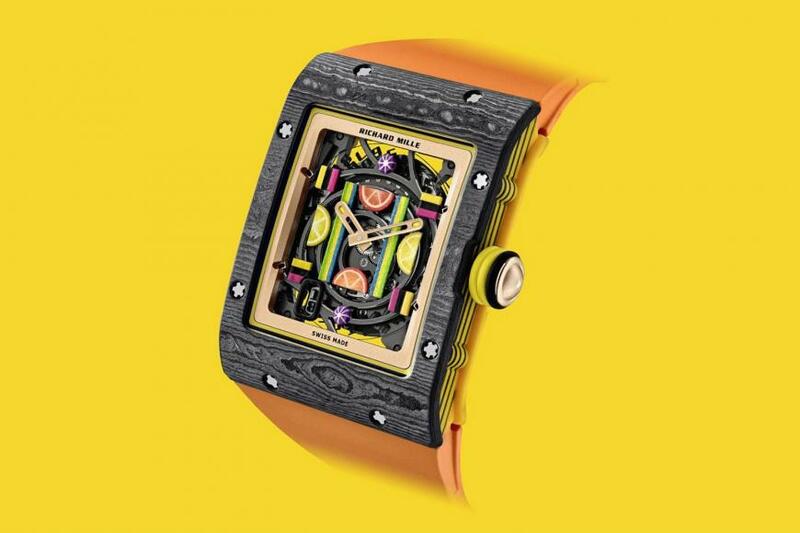 At the SIHH 2019, the watchmaker has unveiled 10 playful models as a part of its new “Bonbon” collection which, as the name suggests, are inspired by classic sweets from our childhood, each produced in a run of thirty. 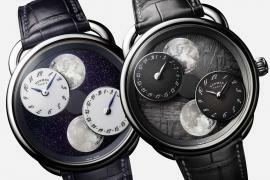 The watches are divided into two families: Grande and Petite Bonbon. 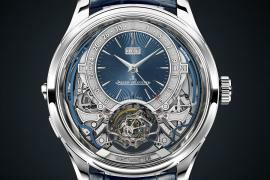 One consists of four of them that are called the Douceurs. 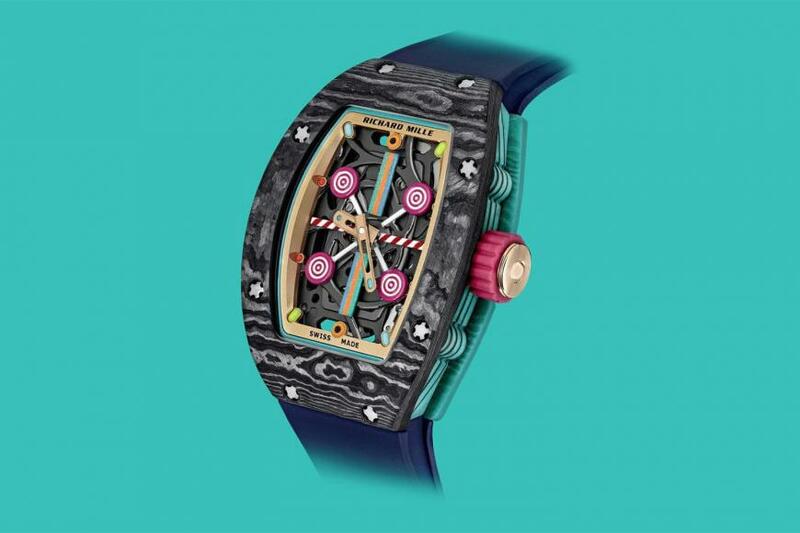 They are inspired by marshmallow, liquorice, lollipops and cupcakes, and the watches have special dials to match the sweet treats in question. 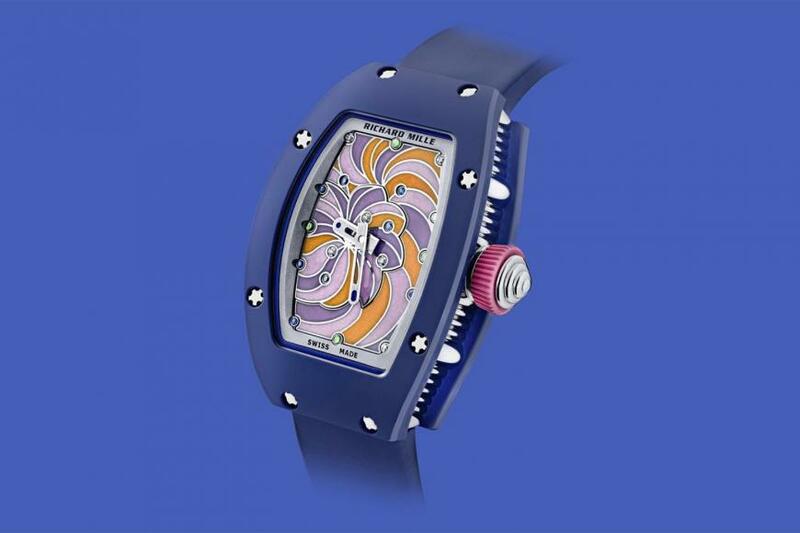 The six other models are the Fruits that feature an arrangement of motifs that like candies out of a jar, all that have been meticulously painted in acrylics and lacquered by hand. 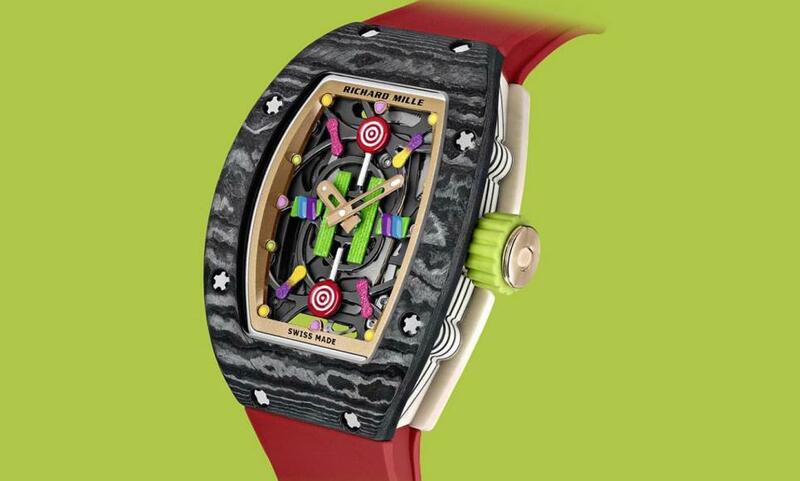 Created with the help of some of the world’s most skilled fine arts craftspeople, all the watches have vibrant enamel or black-chromed titanium confections emphasizing the two-tone ceramic cases. 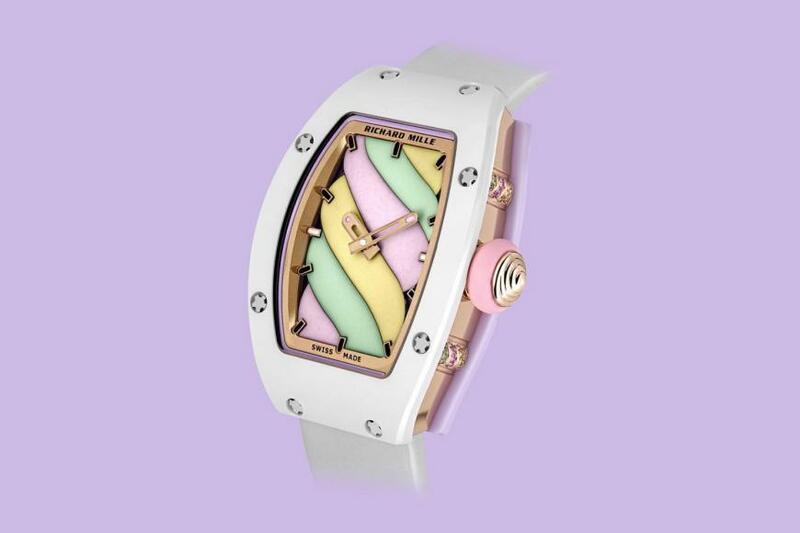 The watches also feature a lovely “sugar coating” effect that was achieved using powdered enamel and fine sand. 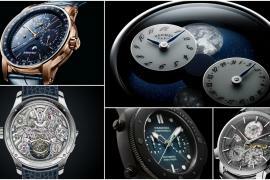 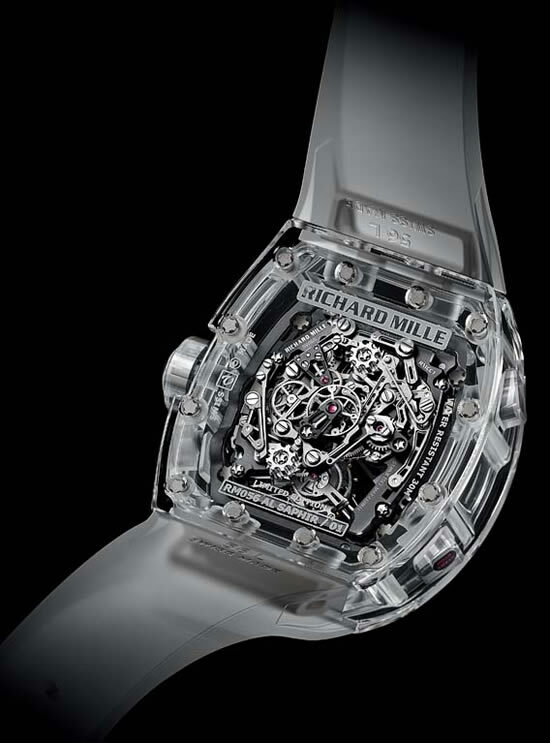 All ten watches are based on three existing models and the prices range for $122,500 to $158,000.